Grincoin seems to be on the right track towards being one of the most important cryptocurrencies on the global market cap. 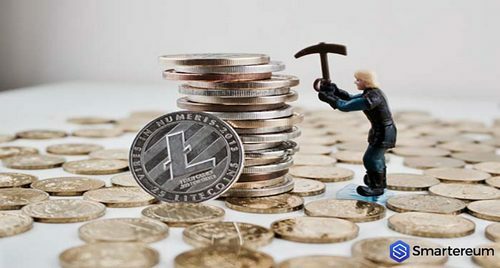 Its technology and the enthusiasm of the community has led developers and hardware manufacturers to put their eyes on this young crypto and Sapphire is an example of this, recently announcing the release of its first batch of GPUs designed to optimize its mining. 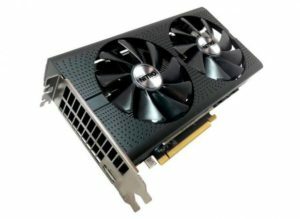 Recently, an announcement appeared on Sapphire’s website advertising the new Sapphire RX 570 16GB HDMI Blockchain Graphics Card. As per the page, this GPU is designed to support the Cuckaroo29+ and Cuckatoo31+ algorithms. “We have an architecture and rough performance simulations completed for that architecture, we have not finalized the chip nor completed the final verification and layout stages of design. We therefore are not comfortable committing to these specifications. Similarly, we are only able to release tentative shipping dates for phase one of our unit sale … We are not comfortable releasing final dates until we have high confidence that each requirement within our supply chain can be met by the intended shipping date. Previously Obelisk faced a series of legal problems due to delays and failures in its miners designed for Siacoin and Decred.